Checkerboarding refers to the federal government practice of breaking up what had been communally owned tribal reservations into individually owned parcels, called allotments. That way, non-Natives could buy land from individual Native Americans and weaken Native control of the reservation. Leech Lake in northern Minnesota is one of the extreme examples of what can happen under this allotment system. According to Cris Stainbrook, president of the Indian Land Tenure Foundation, the Leech Lake Band and individual allotees own a mere 4 percent of the land within their historic reservation boundaries. A case now before the U.S. Supreme Court — Nebraska v. Parker — is bringing an interesting challenge to this historical effort to diminish Native control over traditional reservation lands. 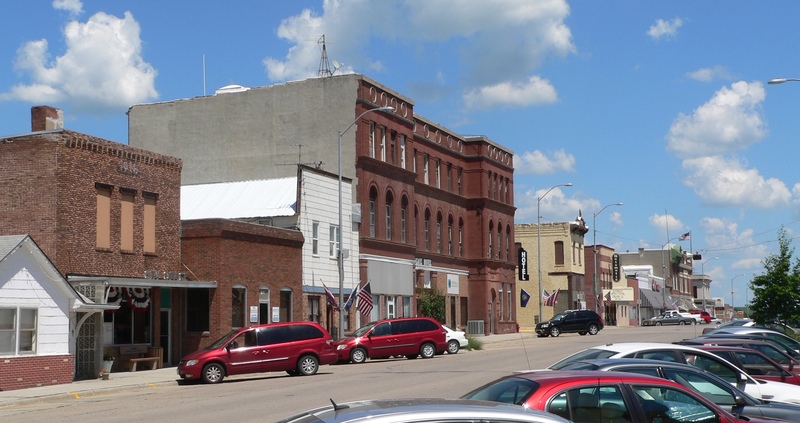 The case started when Omaha Tribal members tried to impose liquor licenses and taxes on alcohol sales in Pender, Nebraska. According to Wikipedia, Pender had a population of 1,002 in 2010 and supports seven liquor stores. The Omaha Tribe tried to gain revenue in 2006 by imposing taxes on these “nuisance” businesses. Business owners affected by the proposed tax sued to block them, arguing they were not on the reservation and the tribe had no jurisdiction. The state of Nebraska joined the plaintiffs. The Omaha Tribe argues that while they no longer own land in Pender, it is still within the historic boundaries of its reservation.